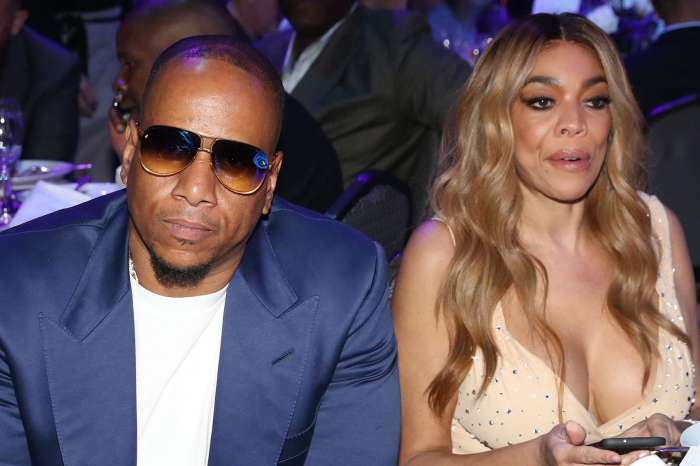 Wendy Williams Disses Stormy Daniels And Aubrey O’Day – Check Out What She Had To Say About The Trump Men’s Alleged Mistresses! 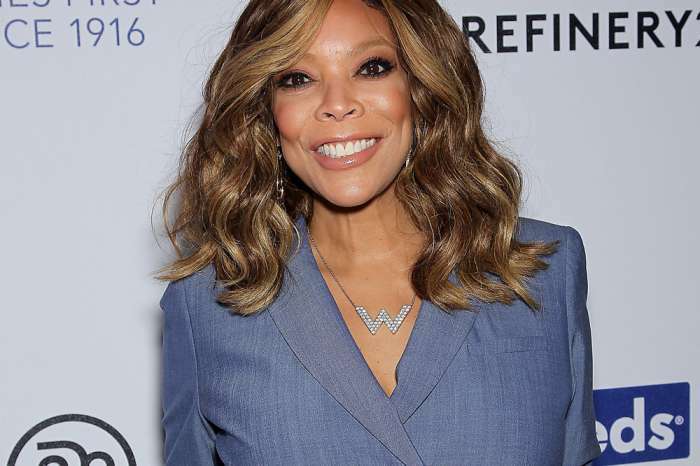 It’s pretty clear that Wendy Williams doesn’t like either of the women supposedly involved with Donald Trump and his son Don Jr., respectively. During her show today, the host slammed both Stormy Daniels and Aubrey O’Day! When discussing the details of their affairs with the two Trump men, Wendy really went in! She started by attacking Stormy’s appearance before moving on to her stripper past. As you probably know by now, Stormy Daniels is claiming she had an affair with the current president back in 2006. She then moved on to Don Jr.’s alleged mistress, Aubrey O’Day, dissing the singer’s age and claiming the president’s son would not be interested in her ever again following their affair. The savage host targeted O’Day on Hot Topics next. ‘Alright Aubrey, you have to look at this as your glass is half full. You have not done anything since you got fired on ‘Celebrity Apprentice’, you did not do much before that; You were in Danity Kane and various carnations of your look, but I can still recognize you though… Even though you are 47,’ she slammed O’Day. 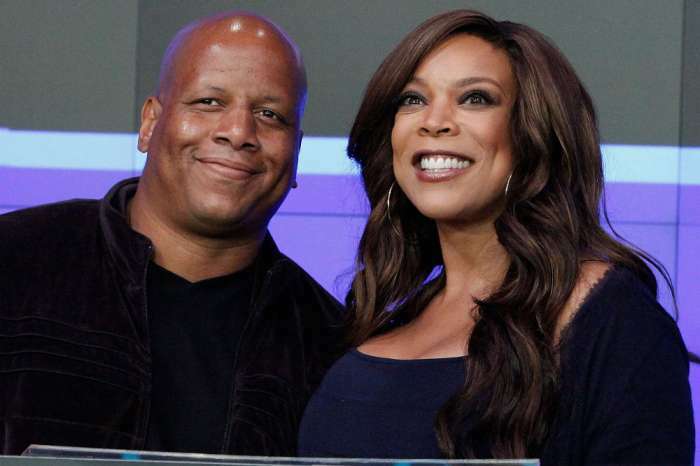 At this point, a producer corrected Wendy telling her the singer is actually only 35 as the audience laughed. ‘I don’t mean it in a bad way, she looks better than Stormy Daniels! Sorry Aubrey, but you could pass for a woman in her 40’s,’ Wendy insisted.